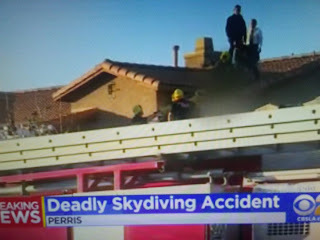 CBS News reports a skydiver was killed Monday after landing on the roof of a home in the city of Perris, officials say. 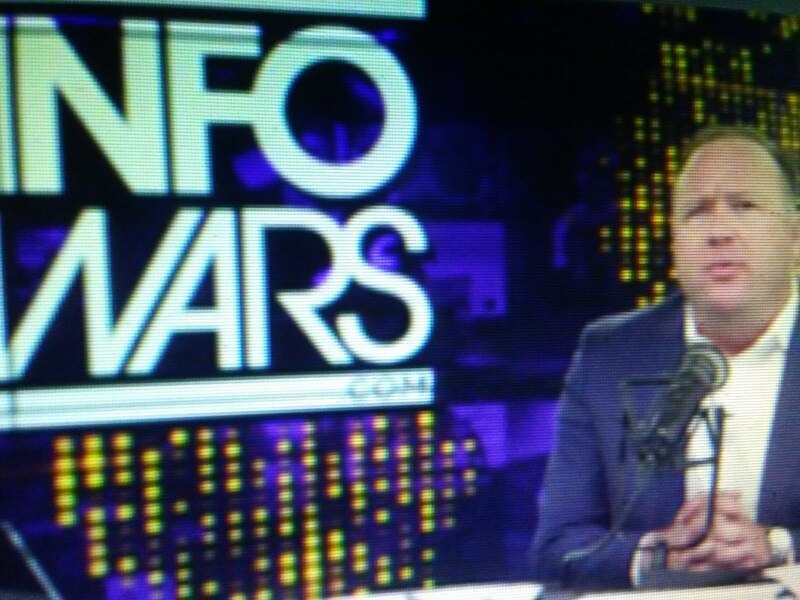 CBS Los Angeles writes that Riverside County Firefighters along with Cal Fire responded to a report of a skydiver who went down. According to officials, the first arriving engine company reported one patient on top of the roof and confirmed that the patient died at the scene. Perris is known to draw skydiving enthusiasts. The city is located about 70 miles southeast of Los Angeles.